My favorite aspect of CVC is that it’s always challenging and there’s so much to learn. I knew nothing about the first few projects I was staffed on but learned how to analyze different industries quickly and be able to sound knowledgable about them to clients. Most of my learning has come from listening to how other members think and work through problems. CVC gave me the confidence to approach any project, no matter how far outside of my comfort zone it might be. Claire is a junior in the Dyson School studying Applied Economics and Management. Originally from Edison, New Jersey, Claire joined CVC in Spring 2017 and has worked on 5 projects. 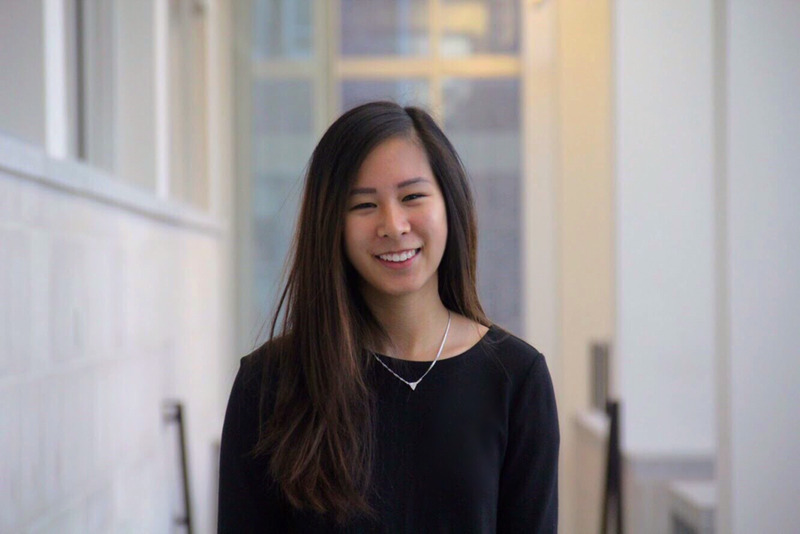 On campus, she is also the Co-President of Forté, treasurer for Cornell Club Tennis, and a research analyst for the Cayuga Fund. Her professional experiences include interning at the American Consulate in Sydney, Australia and investment banking at Deutsche Bank. Outside of CVC, Claire enjoys traveling, attempting to snowboard, and being confused. In Fall 2016, I was the General Manager of TakeNote with Student Agencies. In Summer 2017, I was a CALS Global Fellow and U.S. Commerical Service intern at the American Consulate in Sydney, Australia, advising U.S. companies entering the Australian market. Last summer, I was an investment banking summer analyst at Deutsche Bank in New York City on the Global Consumer and Retail team. I am passionate about empowering women in business and intern with Forté Foundation during the school year. My hobbies include avoiding my responsibilities, arguing with Josh, defending the Lakers, and making poor life decisions (joining CVC is not one of them).